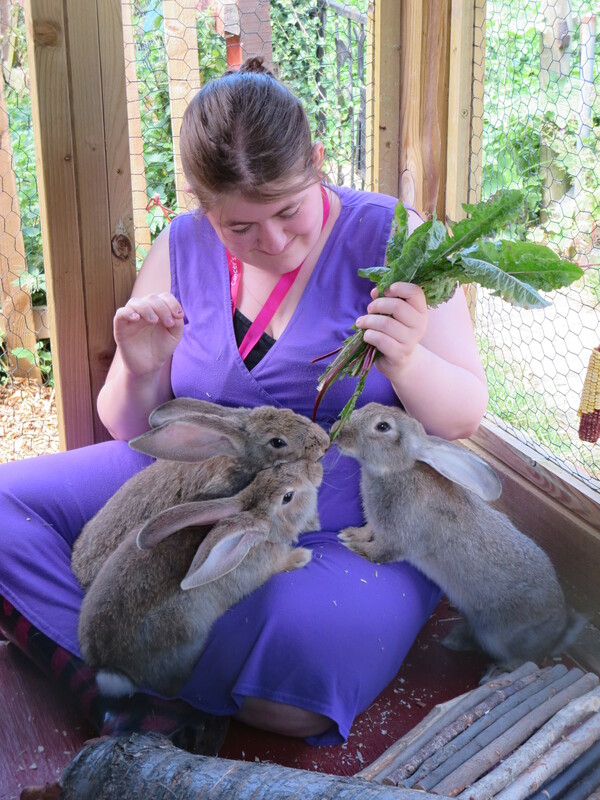 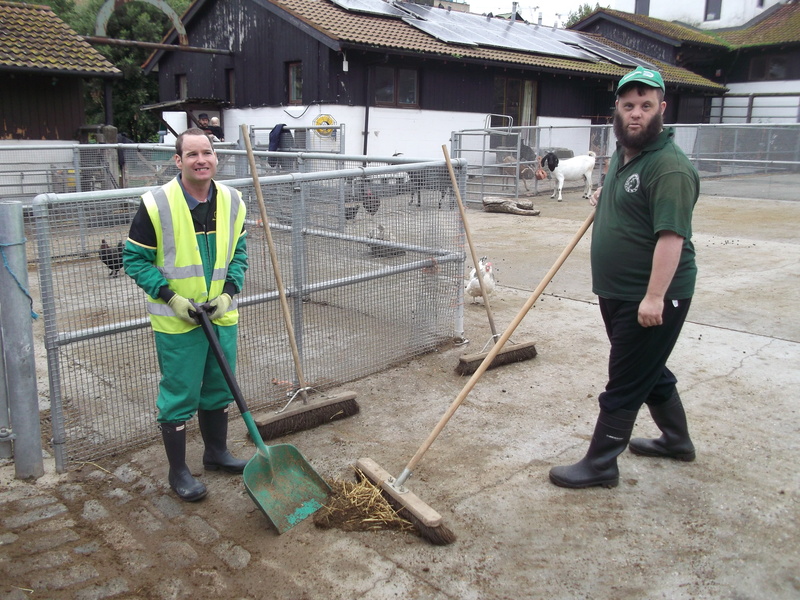 Cow Pat is a training project at Surrey Docks Farm that provides adults with learning disabilities the opportunity to learn skills in animal husbandry such as: feeding, exercising, grooming and mucking out. 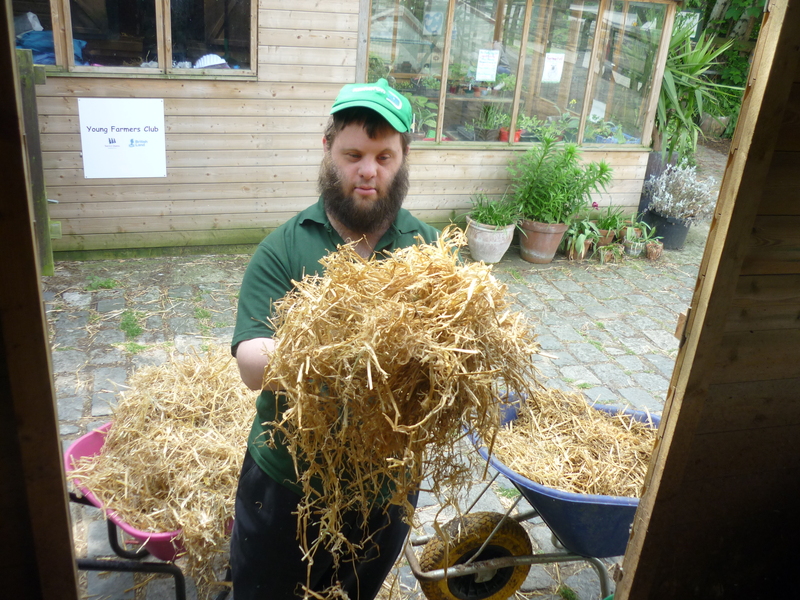 Popular activities include taking the donkeys for walks by the river and providing enrichment for the animals e.g. 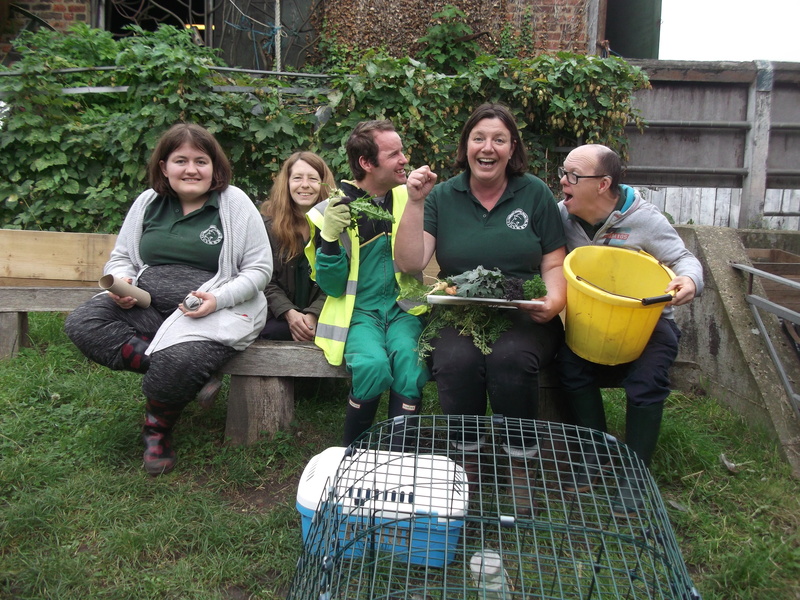 harvesting vegetable treats for the pigs or making feeding tubes for the rabbits. 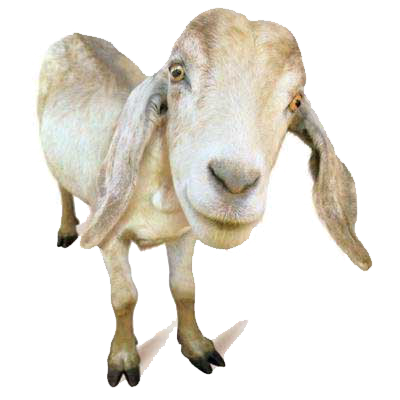 Do you have any additional comments or queries?